Could those ‘healthy’ snacks be ruining your children’s teeth? That’s the conclusion one mother has come to after deciding that her two young children would be given healthy snacks such as dried fruit and smoothies instead of bags of sweets, cakes, chocolate and fizzy, sugary drinks. But to her horror, despite her good intentions, her two children aged eleven and nine have both had to have a number of fillings. At Carisbrook Dental, as one of the top Manchester Dentists, we have seen this scenario on many occasions and while we can sympathise with this young mother and applaud her good intentions, it does highlight how even so called ‘healthy’ foods can still pose a serious risk, especially to the teeth of younger children. Very often the problem isn’t so much the choice of treats, it is rather the frequency and timing of them. The mother in question says that she was giving her children up to five snacks a day, but what she didn’t realise was that dried fruits also contain lots of natural sugars and when eaten on a regular and frequent basis they can be just as harmful as sugary sweets and drinks. 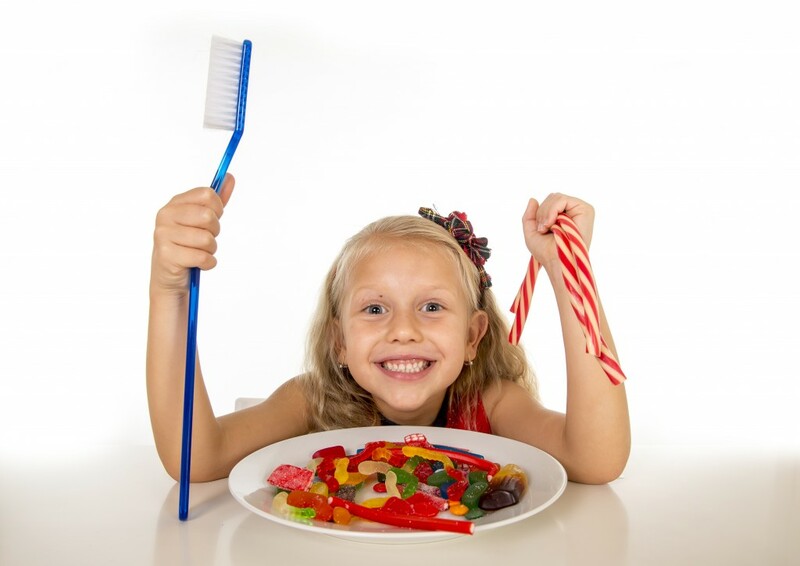 Children’s teeth are especially vulnerable to sugar attack and the resultant acid that forms on the surface of the teeth after a sweet snack becomes a real threat to dental health. Obviously, if you are giving your little ones too many sweets, biscuits, cakes and sugary drinks you are simply asking for trouble, but if you do stick to ‘healthy’ treats then you are much better restricting these to mealtimes. As leading Manchester dentists we see far too many examples of tooth decay in children. Our advice is to avoid sugars as much as possible and to try to stick to a balanced diet that includes a sensible percentage of carbohydrates, protein and fats. If you do hand out treats stick to natural foods such as dried fruits, but why not include a handful of nuts? These are by far the more healthy option. Better still, instead of sweets why not give them a peanut butter sandwich, which is far kinder on the teeth while at the same time makes a delicious and satisfying snack. Teach your children from an early age that too many sweets are bad for them. Here are the Carisbrook Manchester dentists top seven tips for healthier children’s teeth. Spit, don’t rinse after brushing. Rinsing just washes off the protective fluoride from the toothpaste. Brush teeth before breakfast because tooth enamel is softened for about 30-minutes after eating acidic food. Don’t forget to brush before they go to bed. Brush teeth for two minutes, that’s 30-seconds for each quarter of the mouth. Use a straw for fruit juice or fizzy drinks to minimize contact with the teeth. Avoid a bedtime milky drink because this contains carbohydrates that break down into sugars and can dissolve tooth enamel while they sleep. Minimise snacking. Try to stick to savoury treats such as nuts or cheese, which will neutralise acidity. Make sure your children have regular check-ups at the dentists so we can spot any potential problems early and prevent them from becoming major worries. 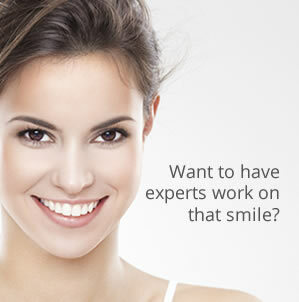 If you would like to discuss your children’s teeth with one of our dentists or a member of our hygiene team please book an appointment by calling 0161 951 7295 or if you go to our Contact page you can send us an online message from there.